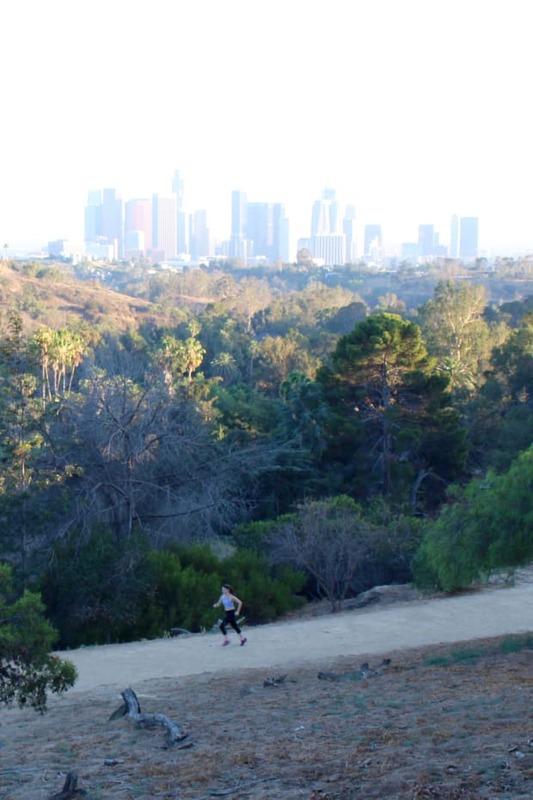 Tips from Speedplay's co-founder on finding time to exercise. It&apos;s no secret that I&apos;ve had a complicated relationship with exercise ever since I stopped competing in varsity sports when I was in high school. While I&apos;ve always been able to maintain a foundational level of fitness, I have&apos;t been able to find a routine I&apos;m able to stick with for longer than a few months. Even after finding exercises I genuinely enjoy doing (which is at least half the battle)—hip hop dance classes and walking, with the occasional HIIT class—I still struggle to find the motivation to work out with any regularity. At this point, I&apos;m an expert at coming up with excuses not to, and if I&apos;m being completely honest, it&apos;s been months since my last hip hop class. A recent calf injury was enough to throw off my entire routine, which Sloan&apos;s new school schedule only complicated. 1. Work out first thing in the morning. By 7 p.m., the only place I want to be is on the couch with G and a glass of wine, so if I don&apos;t work out first thing in the morning, it doesn&apos;t happen. Xavier does the same thing, though he takes it a step further. From the moment he wakes up, it takes him 30 minutes to be exercising. The key to working out so consistently, so early, he says, is organization. "Start every morning the night before," he said, "If you&apos;re not a morning person, you need to reduce any friction that may stop you from heading to the gym." 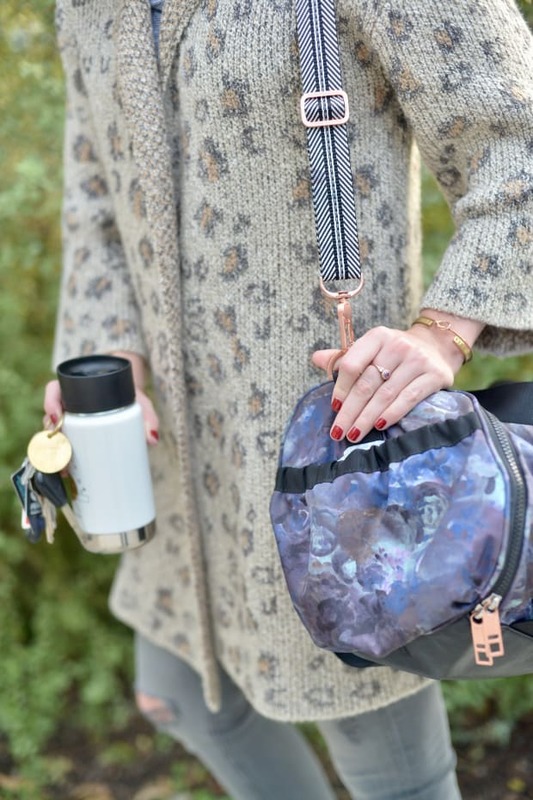 Prepare your gym outfit the night before and place it close to your bed, if you need coffee, steep cold brew over-night, and prepare your bag for work if you&apos;re showering at the gym. "The quicker you can move out the door in the morning, the less chance your mind has to hold you back," he said. Another benefit of going in the morning is that you&apos;re less likely to get exercise-induced cramps since you (ideally) ate eight-plus hours before your workout. "A cup of water or black coffee will give you a little boost to-go," Xavier said, though he recommends a small banana with a teaspoon of almond butter if you need to eat something before a morning gym sesh. If the idea of making it to a 6 a.m. class is enough to give you under-caffeinated hives, the more important thing is to just get there, whatever time of day that means for you. If the morning class just doesn&apos;t work for you, go in the evenings or during your lunch hour—but really commit to it, as you would any other important thing in your life. Once you&apos;re there, you don&apos;t need to give it 110%—anything is better than nothing, but you may find that once you get there, you do feel motivated to give it your all. Xavier said, "No matter what you care most about, in order to give it your best, you need to feel your best. Find the best system that works for your lifestyle and schedule it in like everything else. There are too many options out there now for any excuse not to." 3. Go with a buddy. Last week, I made plans to go for a walk with a friend and was very seriously considering canceling—for no reason aside from the fact that I wasn&apos;t in the mood. The accountability I felt in meeting her served as my sole motivation, but I ended up having a fantastic time. "The most consistent Speedplayers roll with their squad," Xavier said "Going with a co-worker or two is a great way to motivate and provide accountability and camaraderie outside the office." 4. Find a workout that works for you. While Xavier recommends a HIIT workout in the morning to set the tone for the day, especially if you work at a desk job, and yoga in the evening to "provide enough movement to keep metabolism in check and loosen things up for bed," he&apos;s also fond of the phrase, "different strokes for different folks." What works for someone else, may not work for you. Try several different things—Classpass is a great way to do that—then stick with what works, and switch it up when you feel bored or uninspired. 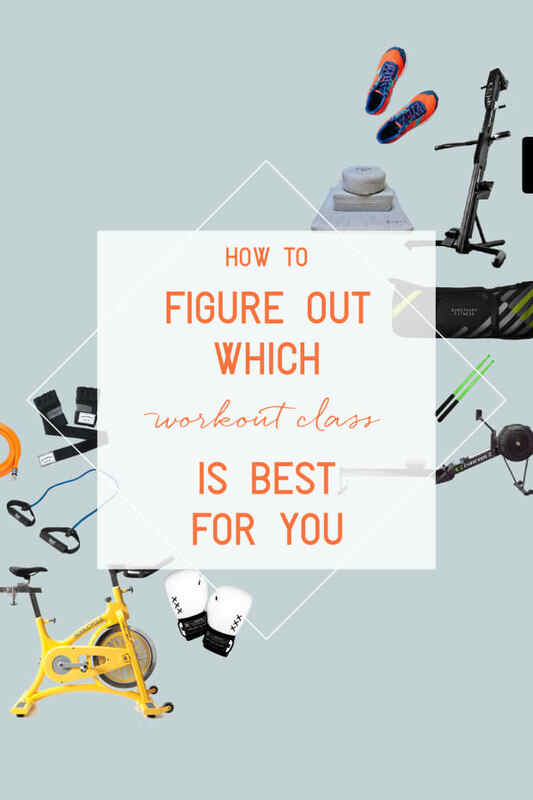 There are so many classes and ways to work out, that if you say you don&apos;t like exercising, it may just be because you haven&apos;t found the thing you love yet (maybe try a trampoline class, or "aqua spinning"?). 5. Create a motivational motto. I&apos;ve always admired my mom for her consistency with working out—without fail, she either goes for a run or to the gym every single day. When I asked her once what inspires her to always work out, she responded that she tells herself, "You&apos;ll never regret going; you&apos;ll always regret it if you don&apos;t." While that hasn&apos;t necessarily worked for me—I rarely regret staying home to spend time with Sloan and G over heading to a work out—I&apos;ve found that creating a short motto or even drawing from a memory of when I was particularly happy during or right after a work out can be enough to get me there. 6. Find motivation where you can get it. Motivation doesn&apos;t always come from expected places. "You have to be a motivation seeker," as Xavier says. If you get out of work at 5 p.m., let the fact that the traffic will die down by the time you&apos;re done with your evening workout motivate you. As a business owner, he recommends listening to the "How They Built This" podcast. "It&apos;s about entrepreneurs and how they built some of the biggest companies. The struggle and tiredness quickly become just a moment a time. But it&apos;s always part of the story and the only way to create a change." How do you motivate yourself to work out? Have you ever struggled with exercising? Let me know in the comments below!